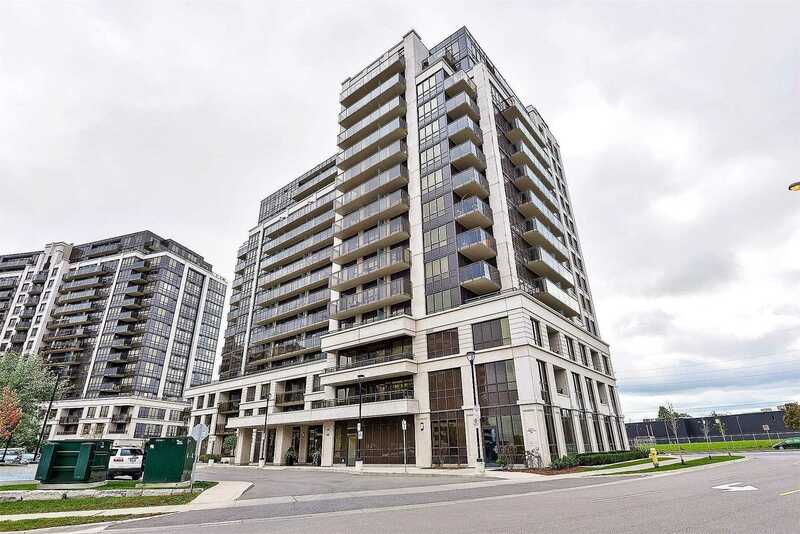 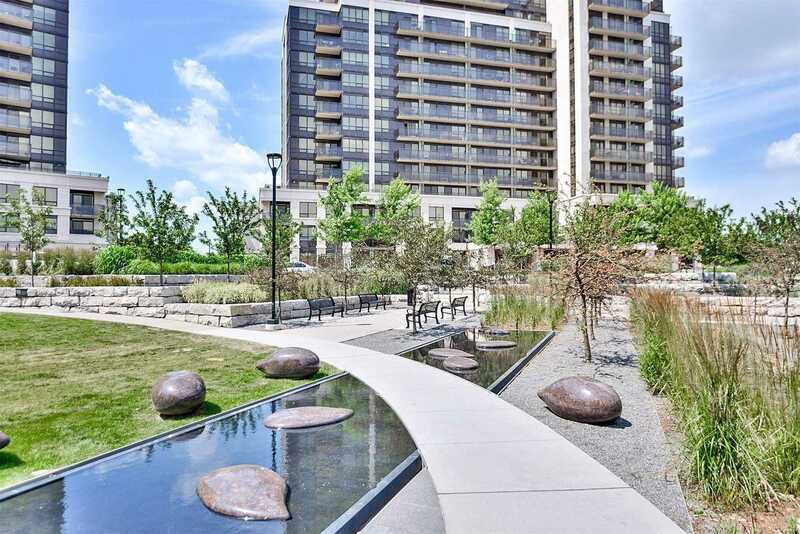 Immaculate 1 Bedroom+Den With An *Oversized Balcony, Open-Concept Condo With Unobstructed South West View. 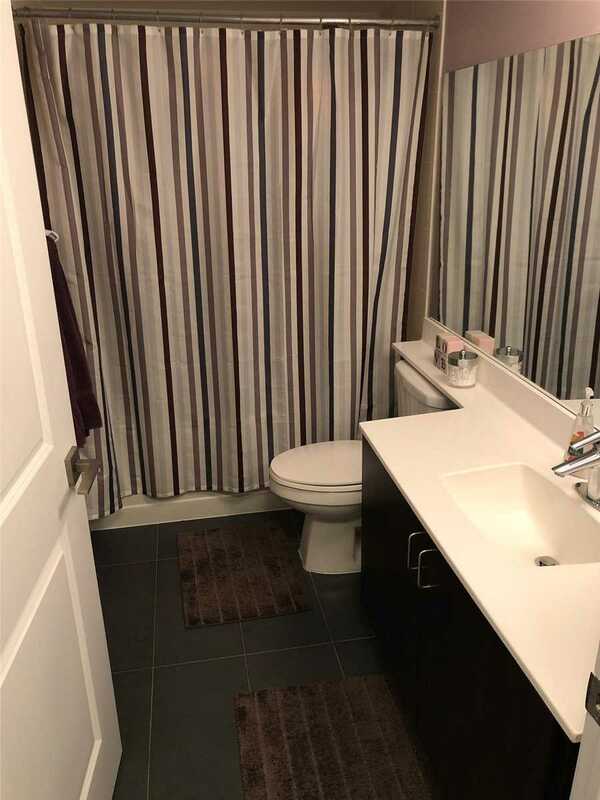 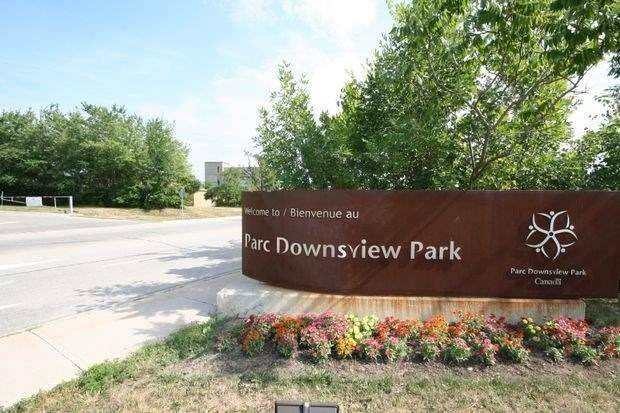 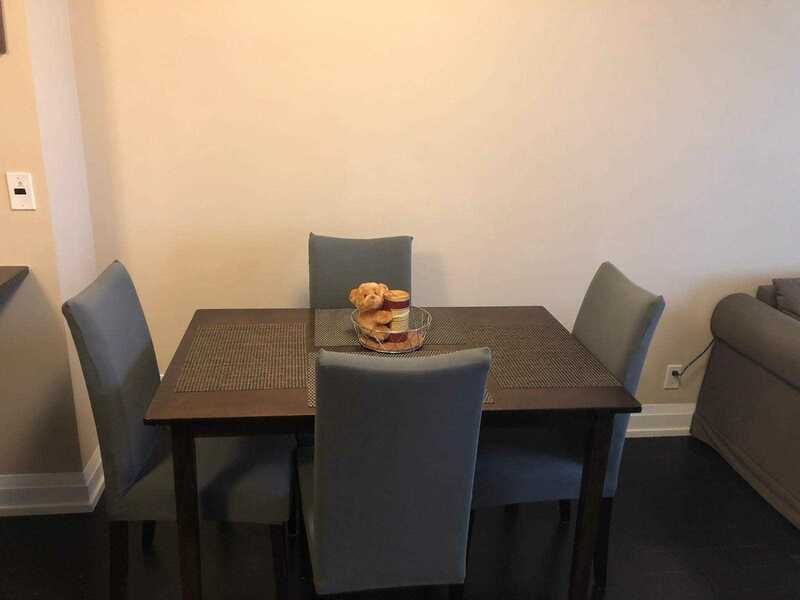 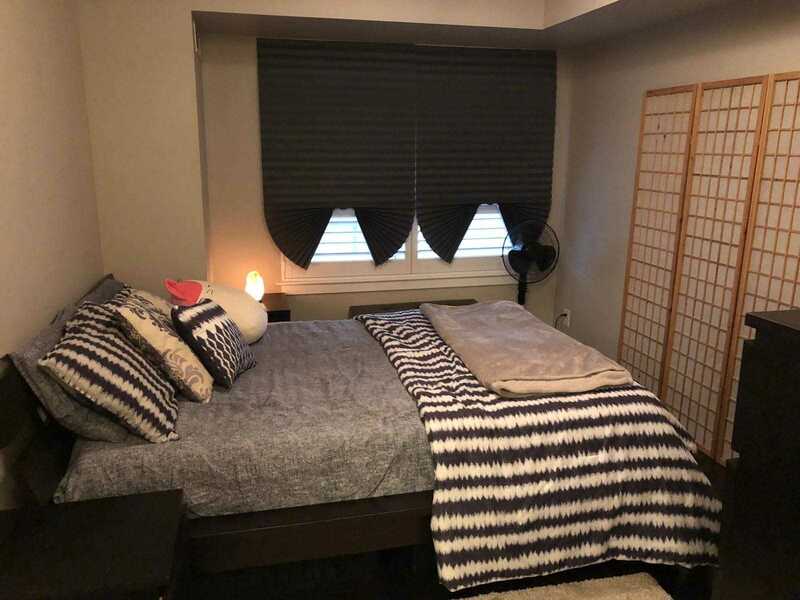 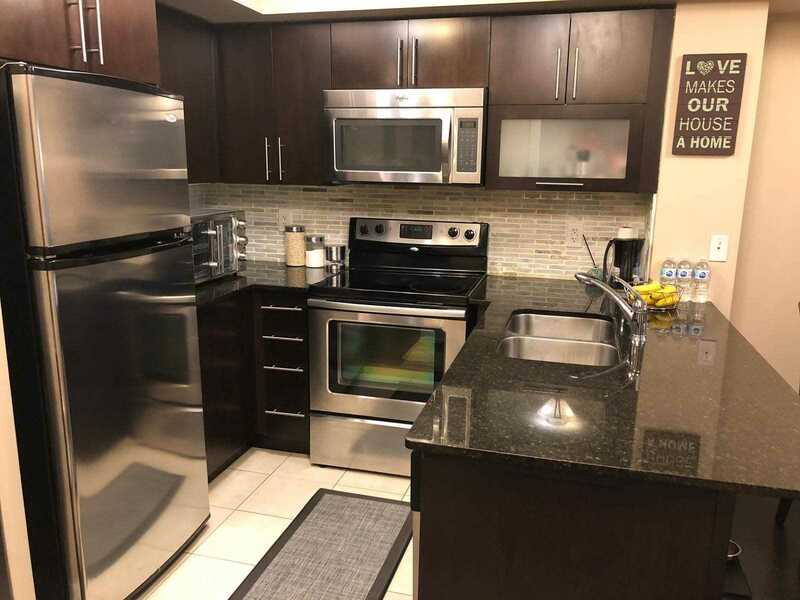 Located Minutes To Downsview Go Station, Sheppard West Subway Station, Centennial College Downsview Campus, Yorkdale Mall, Hwy 401. 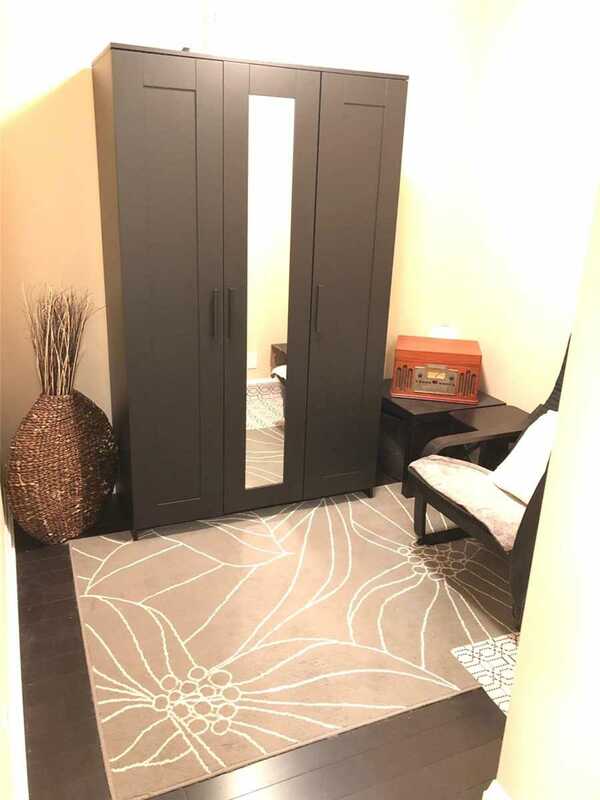 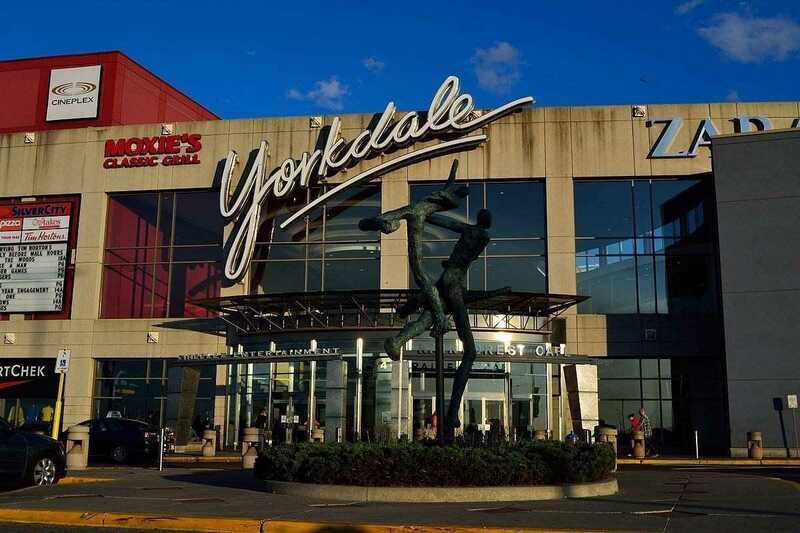 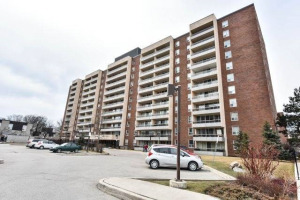 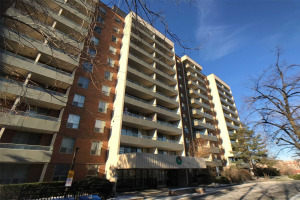 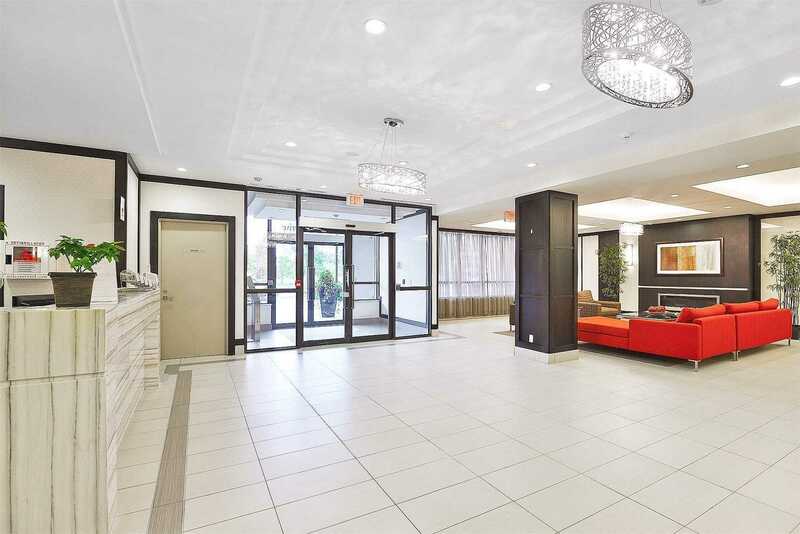 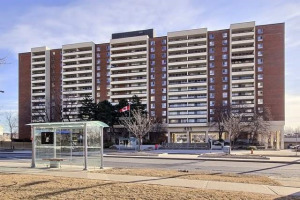 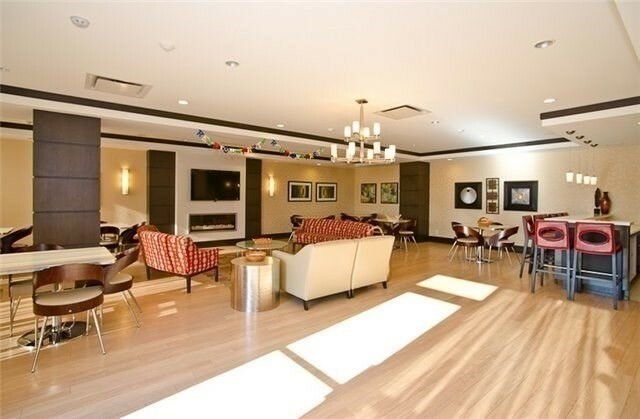 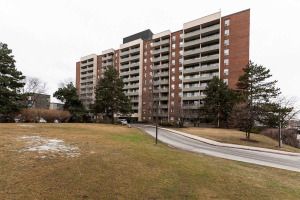 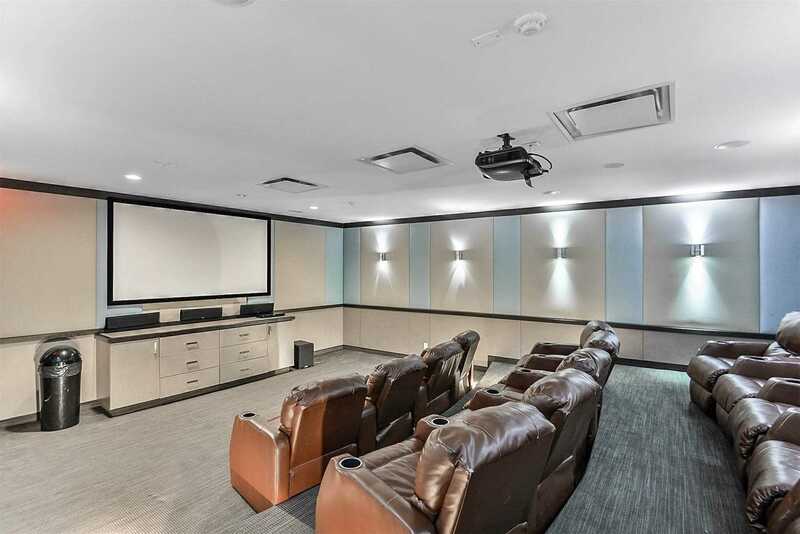 Easy Access To York University & Downtown Toronto. 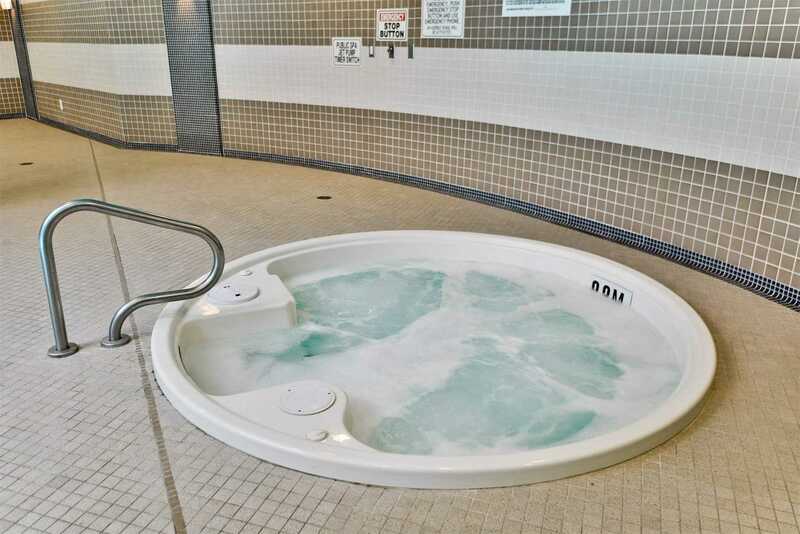 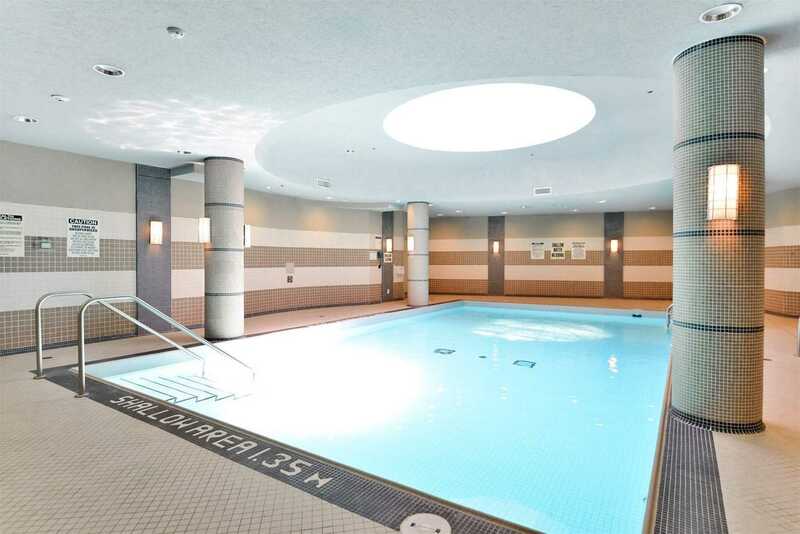 Spa-Inspired Amenities Incl. 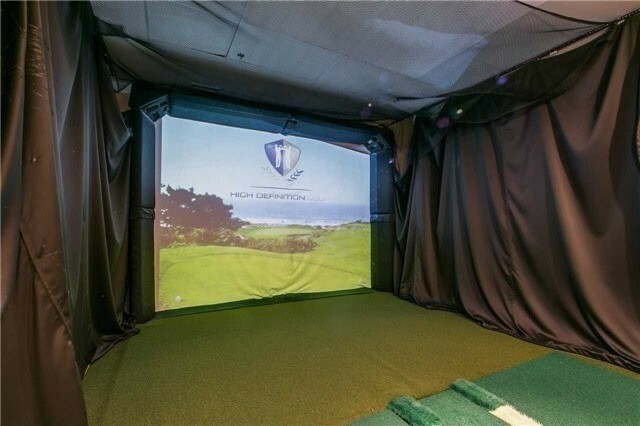 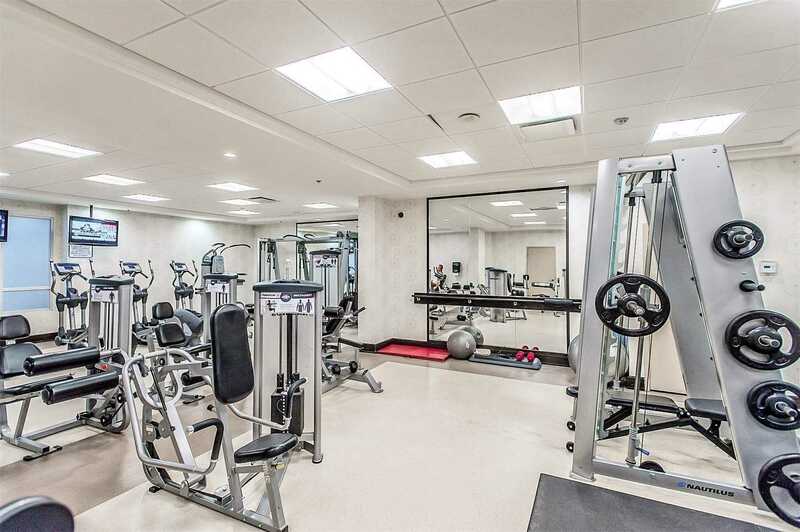 2 Gyms, Hot Tub, Indoor Pool, Sauna, Exercise Room,Theater Room,Golf Simulato, Game & Party Room, 24 Hour Concierge, Ample Visitors Parking. 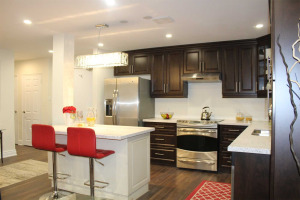 Kitchen With Granite C/Tops, Undermount Sink, Upgraded Cabinetry, Ss Fridge/Stove/Microwave Range Hood. 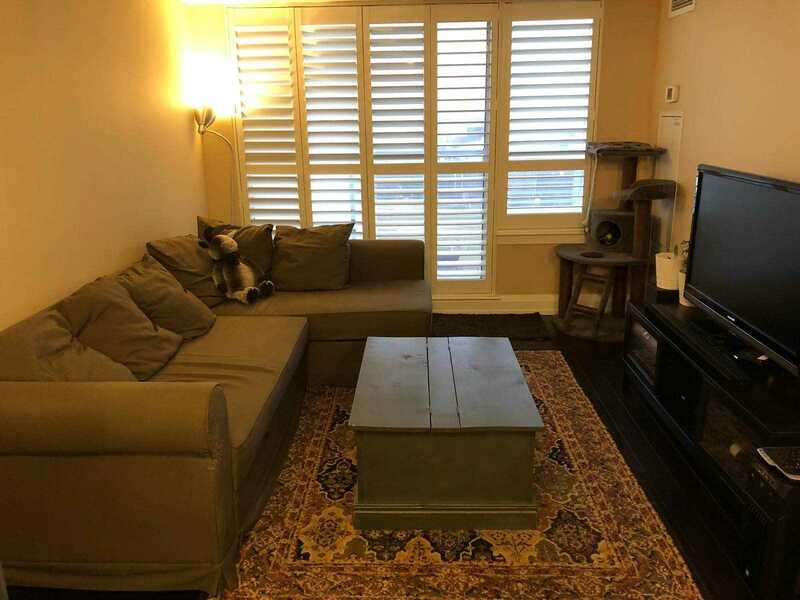 B/I Dishwasher, Washer/Dryer, California Shutters, Premium Light Fixtures, All Elf's, Window Coverings. 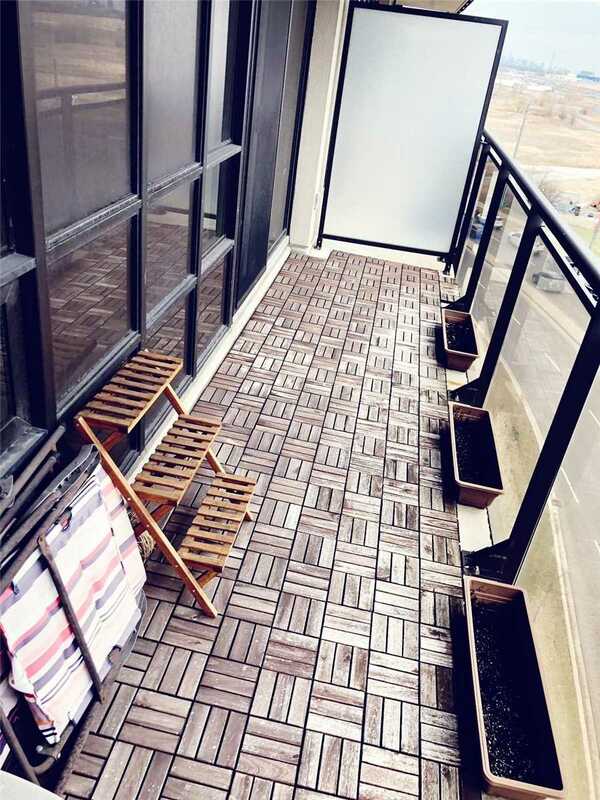 Parking Spot Close To Elevator.